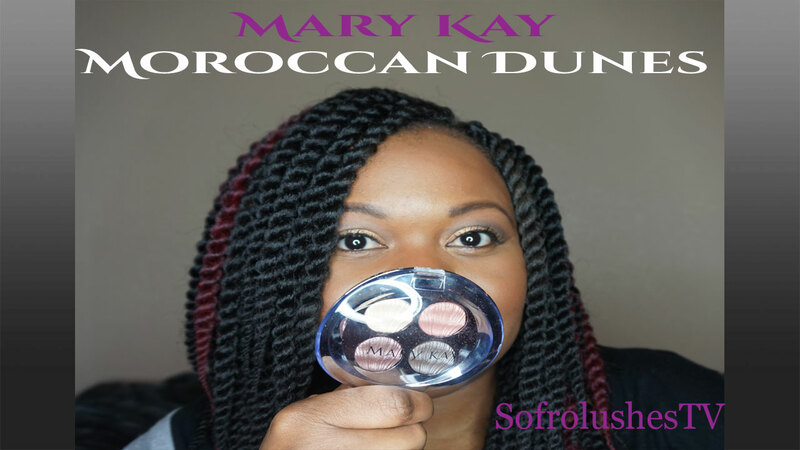 Moroccan Dunes is a limited edition eyeshadow palette from Mary Kay now available in the UK. It is part of the Pure Dimensions eyeshadow range. Once they are sold out that will be it. It comes in a clam shell case. Each shadow has a clam shell design. Despite this you are still able to use your fingers or brush to take up colour with ease. I found the pink shade gave me a rose gold feel when applied to my lids. The colours are build-able and depending on your skin tone you may prefer to use a primer base so the colours pop even more. The Mary Kay website describes the shades as “matte, shimmer”. I would have preferred to have at least one shade fully matte. So it can be used as a transition colour or crease colour. 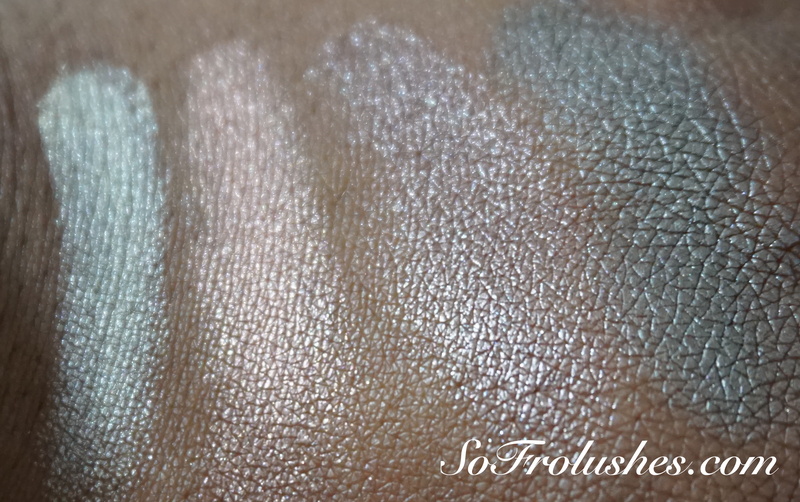 Overall it is a very pretty eyeshadow quad. 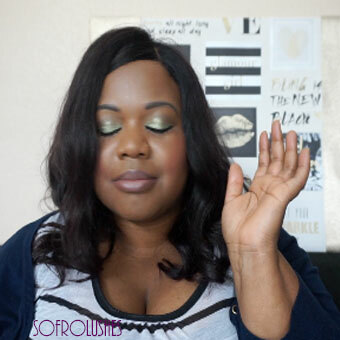 Check out my video review below which includes more swatches.